Michael T. Bhatty's Blog: KYLE | The novel has been released! KYLE | The novel has been released! 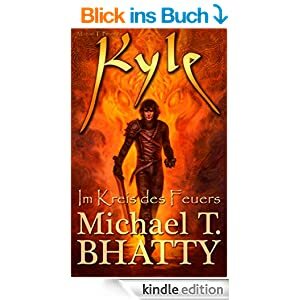 the German version von "Kyle - Im Kreis des Feuers" has been released at Amazon. Also, I have prepared a reading excerpt for the first three minutes. Enjoy!